Seoul (AFP) - The head of the UN commission that produced a damning report on North Korean rights abuses has dismissed Pyongyang's claim that doubts about the credibility of a prominent witness made the panel's findings "invalid." "The partial retraction of Shin Dong-hyuk of the testimony he gave to the Commission of Inquiry on North Korea is not significant for the report, conclusions or recommendations of the commission," said retired Australian judge Michael Kirby. 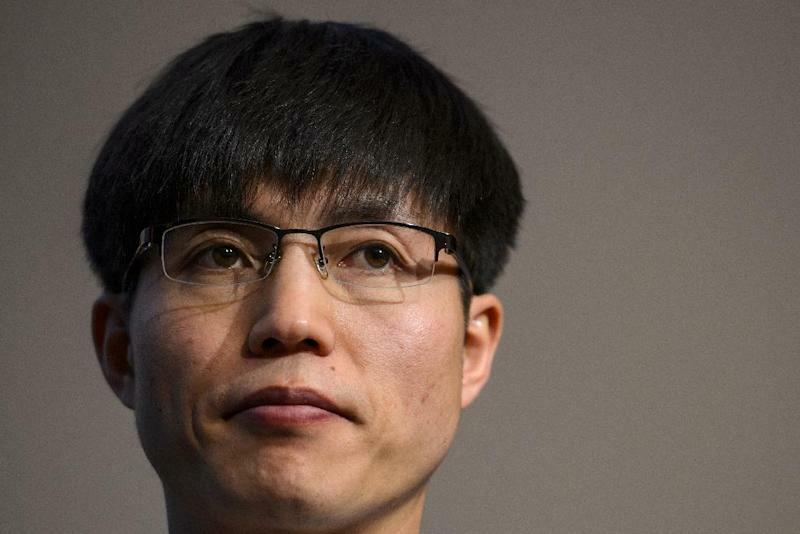 Shin, a well-known defector and Pyongyang critic, admitted this week that elements of his best-selling gulag survivor book "Escape from Camp 14" were inaccurate, although he stressed that the crucial details of his suffering and torture still stood. For his part, Kirby noted that Shin was only one of 300 witnesses interviewed by his commission, whose overall findings were based on a mass of "overwhelming" corroborative evidence. "The dispute over Mr Shin's evidence appears to relate to the exact detention camp from which he escaped," Kirby said in a statement. "In the big picture of gross abuses of human rights of the entire population of North Korea over more than 65 years, his experience -- although very important to him and his family -- is not critical to the inquiry," he added. But a spokesman for North Korea's Association for Human Rights Studies said Wednesday that Shin's admissions "self-exposed" the flimsy foundations of efforts to censure Pyongyang for its rights record. In a statement carried by the North's official KCNA news agency, the spokesman noted that Shin was one of the best-known defectors who testified to Kirby's panel. 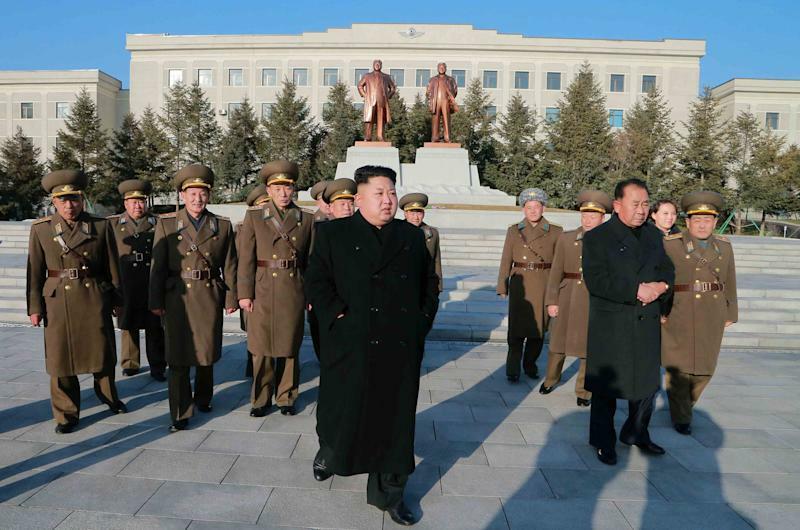 The commission's conclusion that North Korea was committing human rights violations "without parallel in the contemporary world" was the basis of a resolution adopted by the UN General Assembly last month. It urged the Security Council to consider referring Pyongyang to the International Criminal Court (ICC). The North Korean spokesman said Shin's recent retractions proved that the commission's report was "a false document cooked up on the basis of false testimonies made by human scum". "So, needless to say, all the resolutions on human rights forcibly adopted against (North Korea) on the basis of such false documents are invalid," he added. The Security Council held its first-ever discussion on the North's rights record in December, but any referral to the ICC would almost certainly be vetoed by permanent members China and Russia. The North has repeatedly sought to discredit Shin as a fabulist and criminal, and last October aired a TV interview with his father who called Shin a "liar" and denied the family was even in a labour camp. Shin said his father must have been coerced into denouncing him. 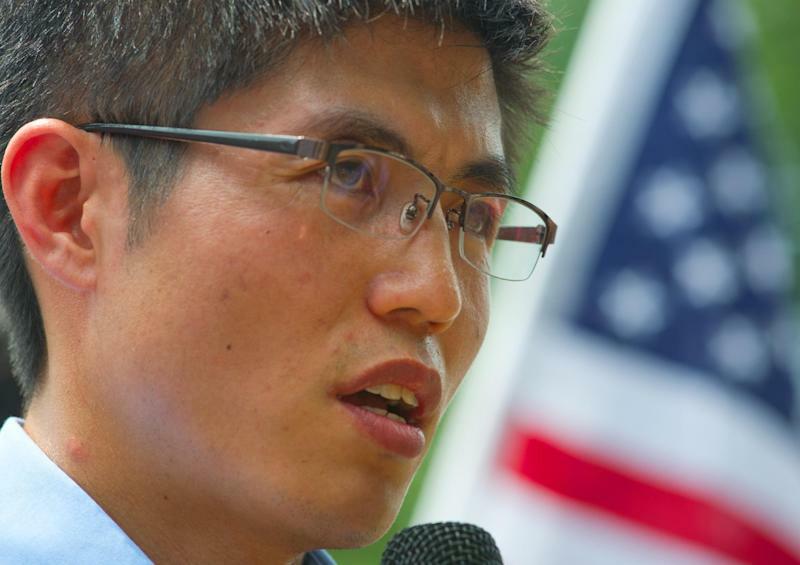 For activists within the North Korean defector community, Shin's admissions of inaccuracies in his survivor story are a genuine blow, given his high profile. North Korea's inaccessibility makes it hard to verify individual defector accounts of their lives in the reclusive state, placing a lot of weight on their personal credibility. Shin was something of an activist poster-boy, giving speeches around the world, penning editorials and picking up awards. The US-based Human Rights Watch described him as the world's "single strongest voice on atrocities taking place in North Korea". Shin has acknowledged that the damage his retractions have done meant he "may not be able to continue" his activist work. In his statement, Kirby was protective of the 32-year-old defector. "Mr Shin bears, on his body, the evidence of torture and suffering. At this stage he needs help and support, not hounding," he said.